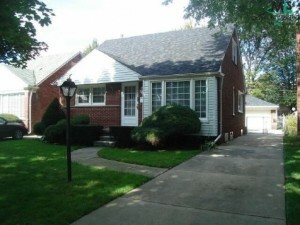 Interested in Selling Inherited Property in Metro Detroit? Need to sell your inherited, probate, or estate house fast… we’d like to make you a fair all-cash offer. And we’ll even GUARANTEE that offer and can have a check in your hand in as little as 5 days. Just give us a call at (248) 460-1606 to get a quick offer over the phone today… or fill out the simple form on this site. At Selling Inherited Real Estate Detroit we’re experts on the probate process. 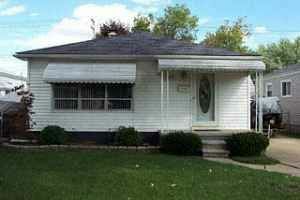 Do You Need To Sell An Inherited House in Detroit? We help property owners just like you, in all kinds of situations. From divorce, foreclosure, death of a family member, burdensome rental property, and all kinds of other situations. 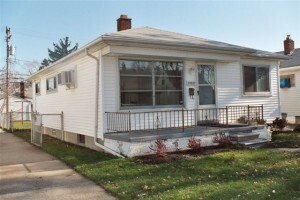 Interested in Selling Inherited Real Estate Detroit? 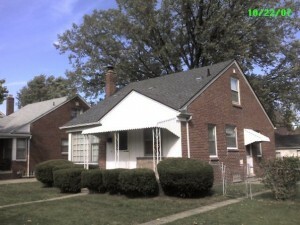 We buy inherited, probate, and estate houses in Detroit. Sometimes, those who own property simply have lives that are too busy to take the time to do all of things that typically need to be done to prepare a house to sell on the market… if that describes you, just let us know about the property you’d like to be rid of and sell your house fast for cash. Visit NOLO Press for more information on the probate process in Michigan. 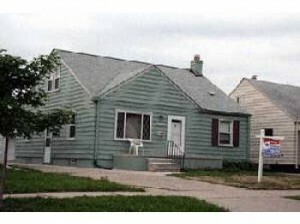 Interested in Selling Inherited Real Estate Detroit? 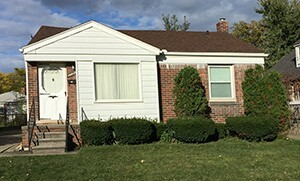 We buy inherited, probate, and estate houses in the Detroit area. 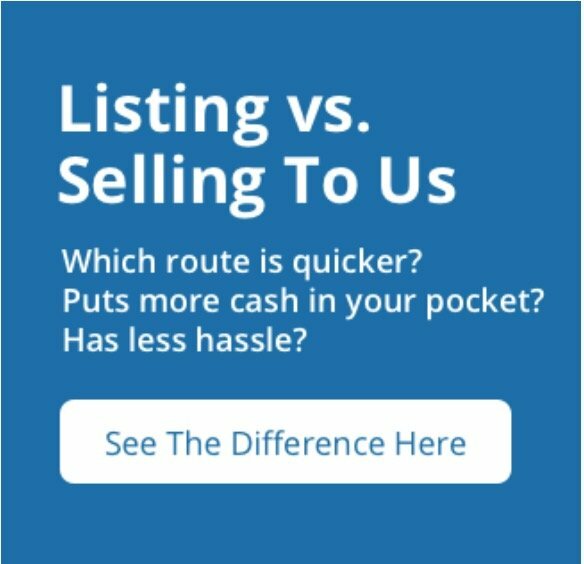 If you need to sell your house fast, then connect with us… we’d love to make you a fair no-obligation no-hassle offer. Take it or leave it. You’ve got nothing to lose 🙂 So call us at Selling Inherited Real Estate Detroit TODAY!